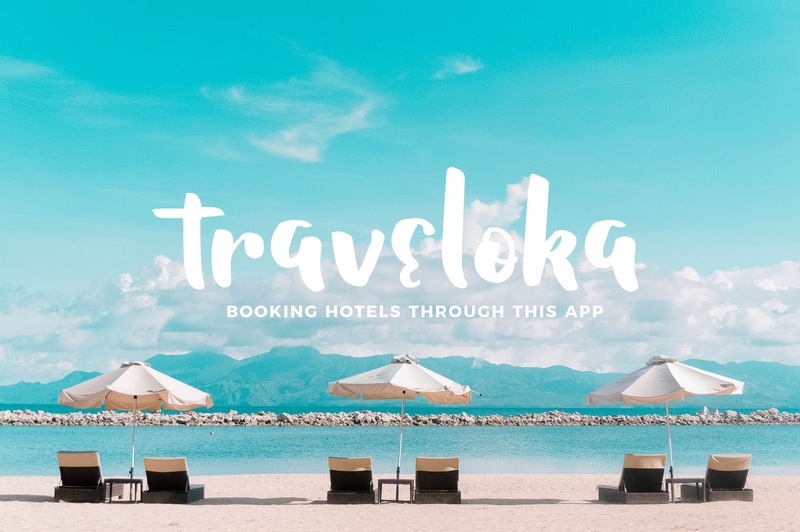 Traveloka is one of the most trusted booking apps here in the Philippines. It has the most secured online transactions. It is protected using the latest RapidSSL technology. Your personal details are safe, and your itineraries and tickets will be directly sent to your email. 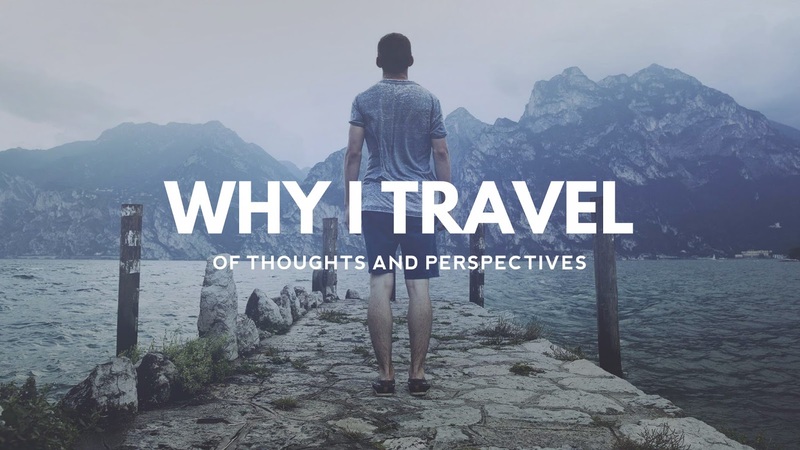 Traveloka has also the most extensive search results. Comparing fares and hotel prices in Traveloka is as easy as counting 1, 2, and 3. It does not matter if you're comparing prices of 5-star hotels or budget hotels and airlines, what Traveloka can give you is your cheapest preference. You get to book your favorite airline or hotel at the best price with no hidden (and fishy) charges. What you see is what you pay! You can do all of these in just a minute! Booking has never been this easy with Traveloka. If you want to make some changes in your bookings, you can always reach Traveloka through their 24/7 customer service. Whether it's three in the morning, their friendly staff are always ready to help you. 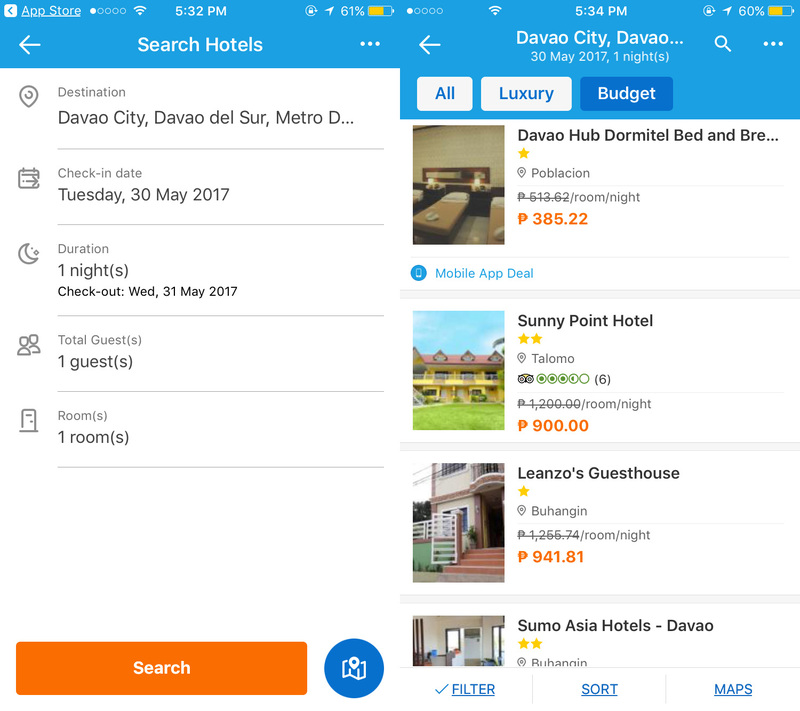 Still not convinced in using Traveloka to book hotels on your future trip to Davao? Well, Traveloka has partnered with several major banks and payment centers. To name a few, these are Bank of the Philippine Islands (BPI), Banco de Oro (BDO) Visa, Mastercard, Bancnet, Chinabank, and Metrobank. 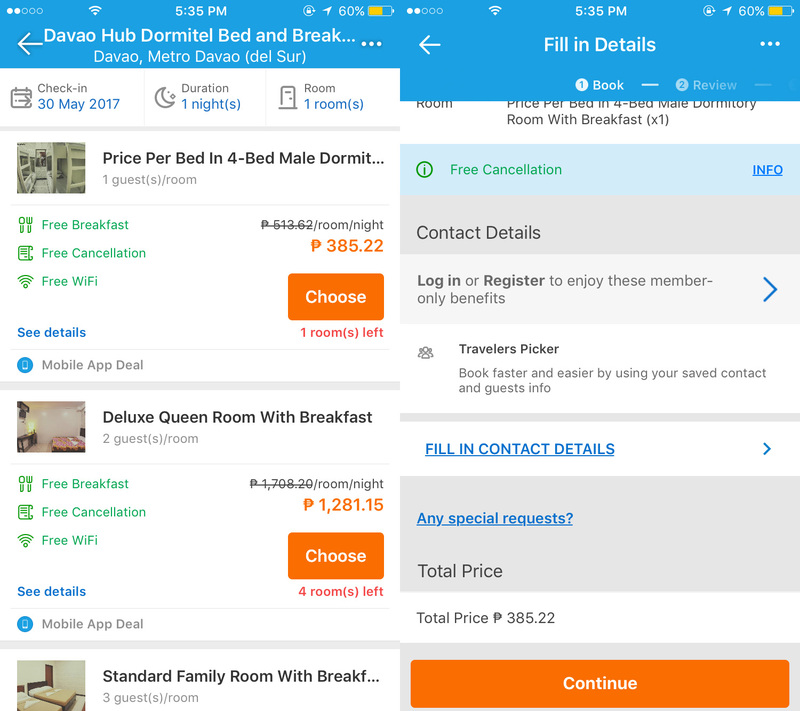 I chose Davao Hub Dormitel Bed and Breakfast because aside from being affordable, it's near the downtown area, making it accessible to nearby malls, banks, and schools. Download the Traveloka App now and see it for yourself!